Store guitar licks you come up with so you can remember them later; make an extended rhythm track so you can jam along with it; mix the sound so you can have bass, drums and other instruments to make your own song. You can do all of these with a good software designed for recording your guitar. Here are some of the better ones we found. This may be the best software available for recording your guitar. Not only does it do that, but it also acts as a virtual guitar amp with all of the effects you would have on a good peddle board. In addition to that, you can use the integrated virtual instruments — bass, piano and drums — and even record vocals. Once you have completed your recording, you can go back and edit it, and then burn it to CD. 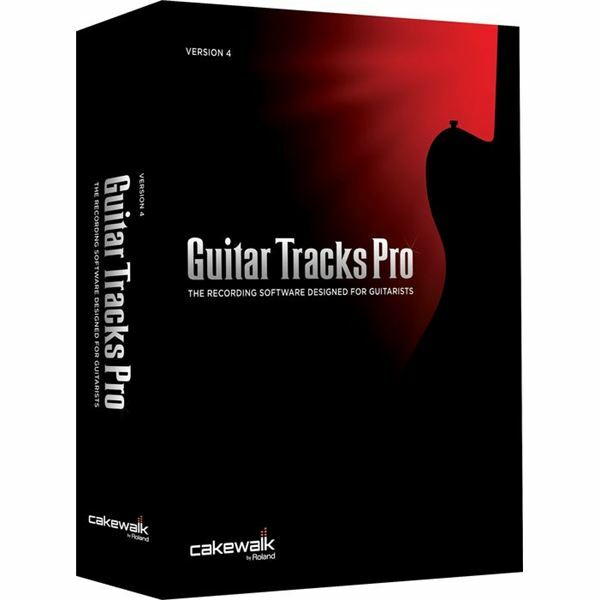 You can get Guitar Tracks Pro 4 for $84.99 at Amazon. This software is perfect for guitarists who don't want to mess around with all the details of making a recording. It won't even record until you start playing. For inspiration while you jam, it has the InstantDrummer feature to keep the beat with a full studio drum kit. All of your favorite effects are here, including wah-wah, delay, distortion and more. Go online and you can jam with musicians from around the world or share your works through a podcast. 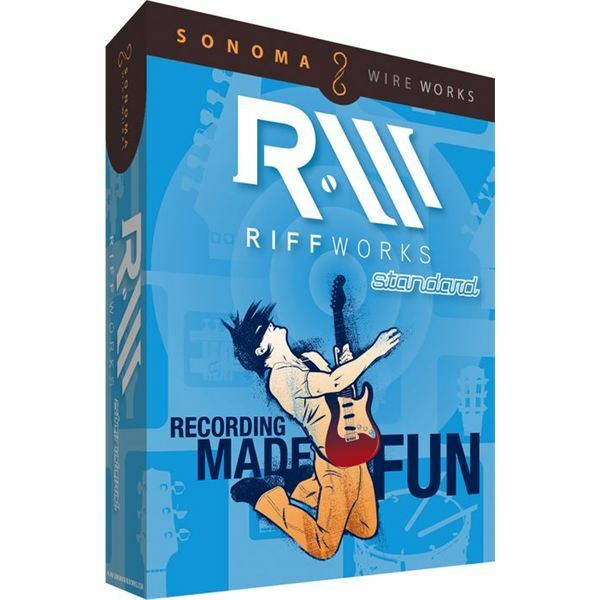 RiffWorks is available for $99. This product makes it easy to record guitar, vocals and other instruments to your computer using a direct input to the computer or an outside microphone via a USB interface. Once recorded, the audio can be edited to make it even better. It comes with some prerecorded loops for practice and songwriting inspiration. These loops include many genres: jazz, blues, pop, funk and more. You can plug your guitar right into the Fast Track USB interface top get a variety of popular tube amp guitar sounds. For recording, there are over 60 virtual instruments integrated into the software, including drums, keyboards, strings and bass. 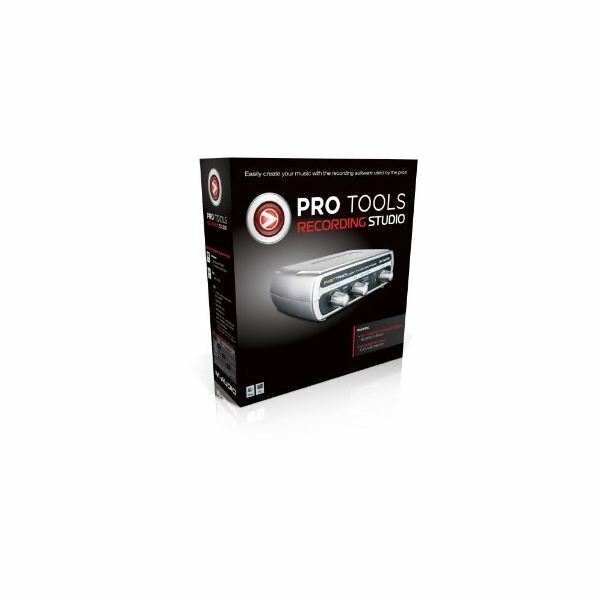 The Pro Tools Recording Studio is available for $99. The Acid Music Studio is perfect for recording guitar, as well as other instruments. It has the Studio Devil British Valve Custom guitar amp for the classic rock sound from popular British bands. Also included are effects for distortion, chorus, delay and reverb. If you need to change the tempo or the pitch of your song, you can do it in real time. This can help to save a recording that is just a little off, but not enough to redo the recording. The Sony uses your computer's sound card, so using it is as easy as plugging the instrument into it. It also features MIDI recording, sequencing and editing. 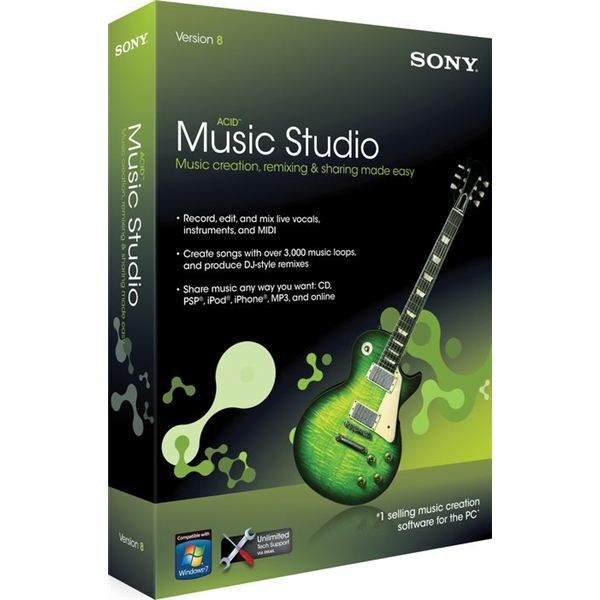 The Sony Acid Music Studio 8 is available for $37.99. 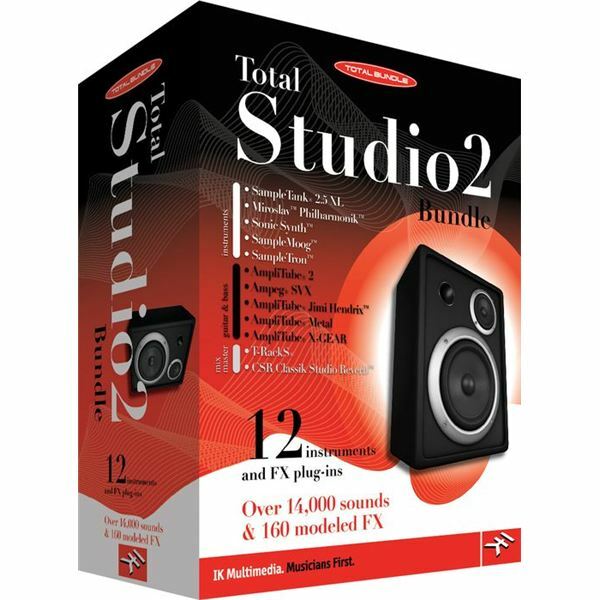 The Total Studio 2 is perhaps the most complete home recording package available in its price range. It has five guitar amp and effects suites, including AmpliTube Jimi Hendrix and AmpliTube Metal plug-ins. There are modules for a stomp box with 51 boxes, 26 amplifier heads including Marshalls and Mesa Boogies, 33 speaker cabinets and a rack with 23 effects. The odds are that you will find a sound you like for your guitar and want to record to your computer. There are also more virtual instruments and sound than you can shake a can of Finger Ease at, so you will want for nothing with this amazing product. The Total Studio 2 is available for $549.